Manage PayPal payments inside Freshdesk. Refund payments, manage subscriptions, send invoices and much more! 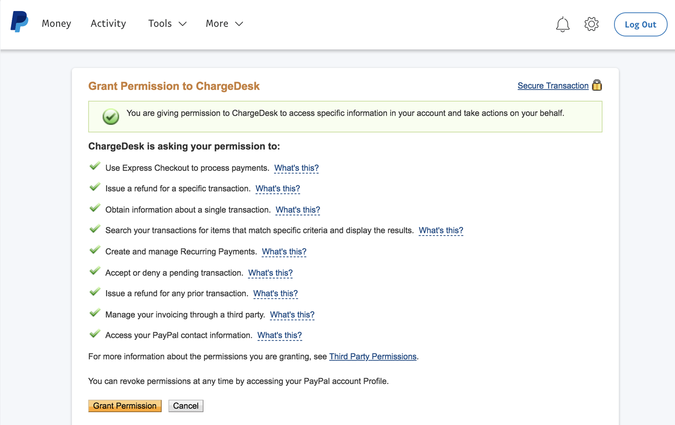 ChargeDesk gives you access to your PayPal data where it's needed most - inside Freshdesk. Setting up ChargeDesk takes only a minute. 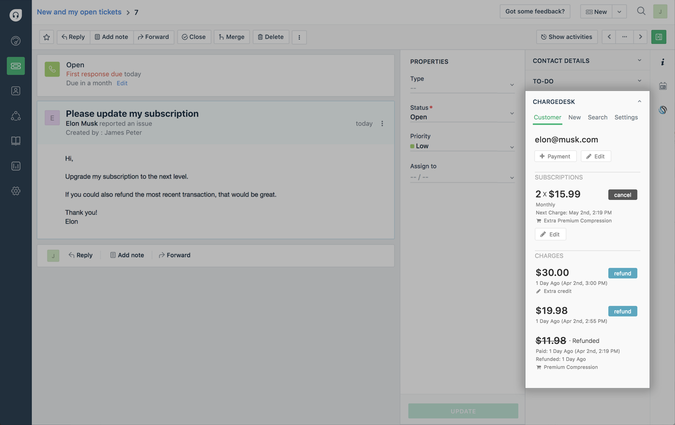 You'll then be able to manage your customers inside Freshdesk tickets. You can also show Stripe, Braintree, Chargify, Zuora & Recurly payments from this one app inside Freshdesk. 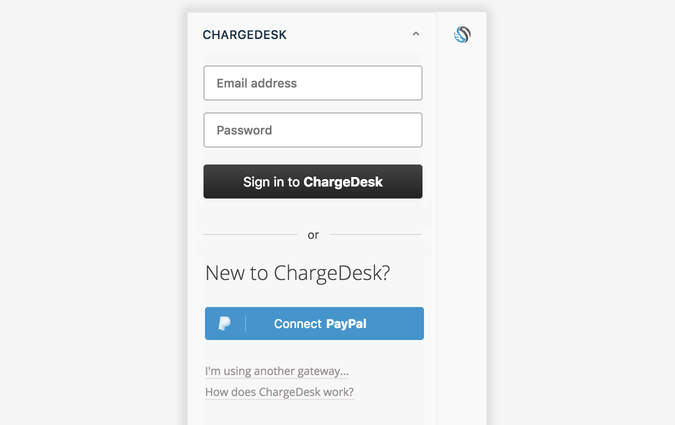 ChargeDesk works with your existing ecommerce setup - no coding or changes required. 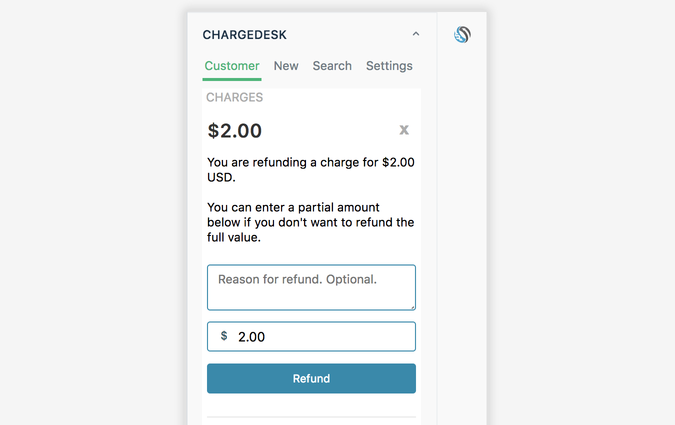 ChargeDesk is on a mission to improve the billing support experience for business and their customers. 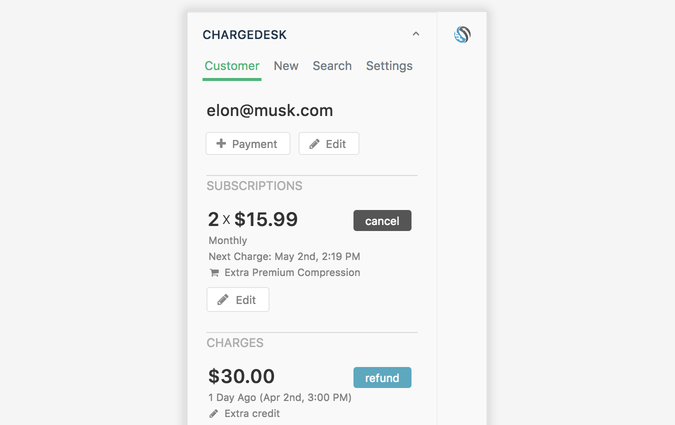 Launched in 2014, ChargeDesk is helping over a thousand companies provider better billing support for millions of their customers.